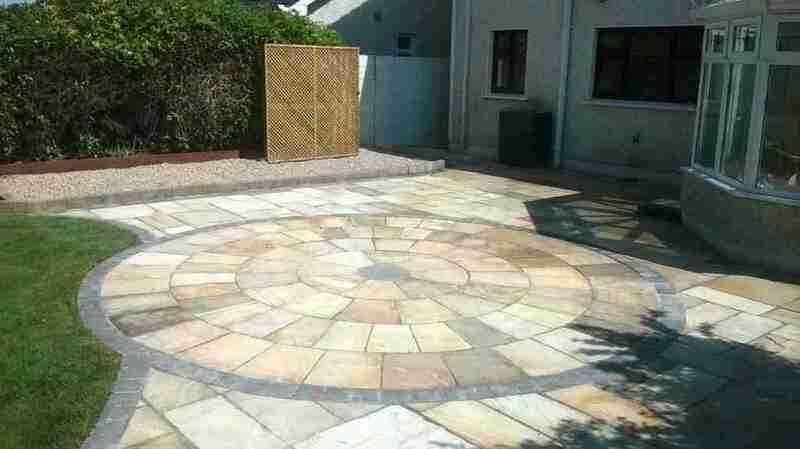 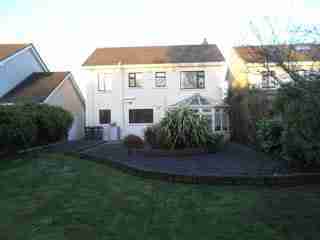 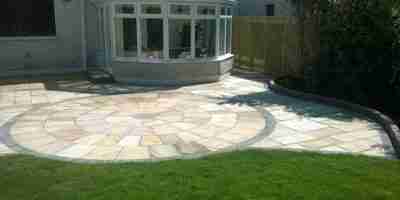 This is a garden we recently completed in Bettystown, co.Meath. 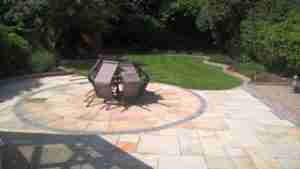 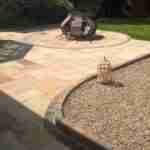 It had originally been landscaped some time in the past but had become tired and faded. 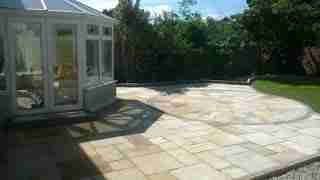 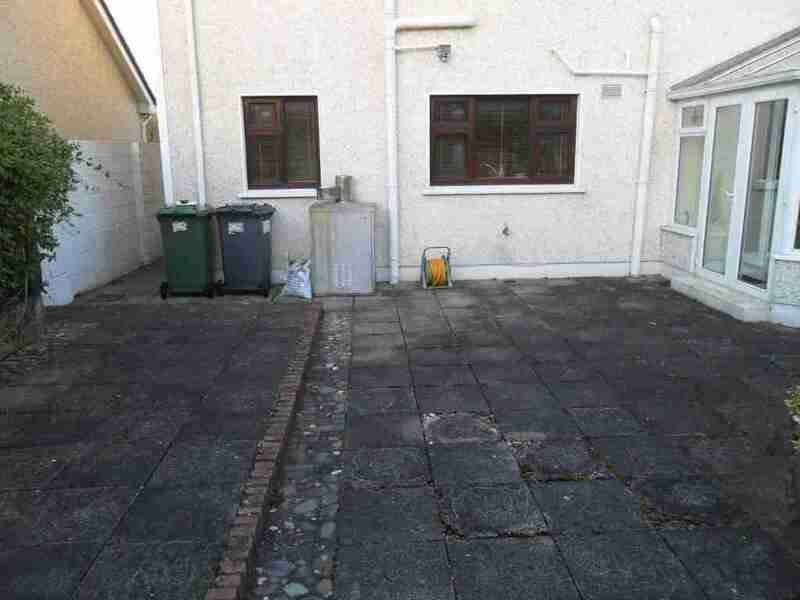 Its shrubberies were overgrown and were growing into the conservatory and the paving was broken and faded. 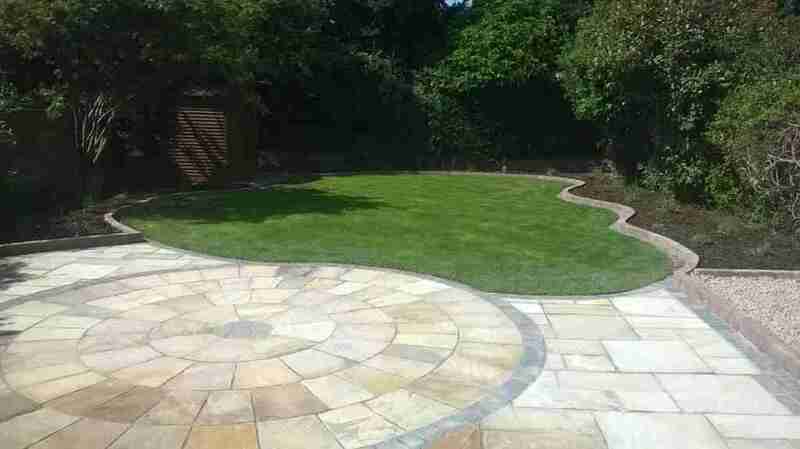 The central raised circular bed that once contained small shrubs had now become a bit monstrous and dominated the views from the house and garden offering little patio space for relaxing or entertaining. 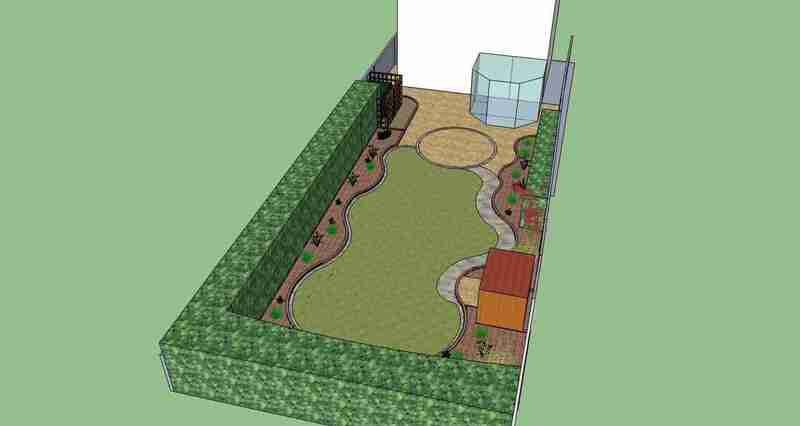 The image above is the transformation and vision of what can be done with the correct design and application. 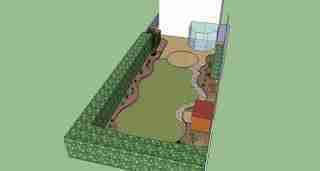 Click on the link below for more information and images of this garden. New turf lawn raised curving beds for cottage perennials and vista form the house.